thanks for the information is very helpful. Thank you for the tips. I looked in software center (Ubuntu 16.04.3) and the version there was outdated. 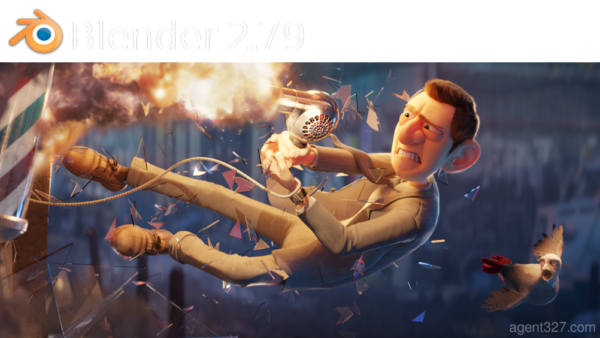 blender is already the newest version (2.76.b+dfsg0-3build1). This you get when run sudo apt-get install blender. But, you can download the 2.79 from blender. So, I do not know if Ubuntu is on the ball, or … Blender-279a-linux-glibc219-x86_64.tar.bz2 is from Blender. 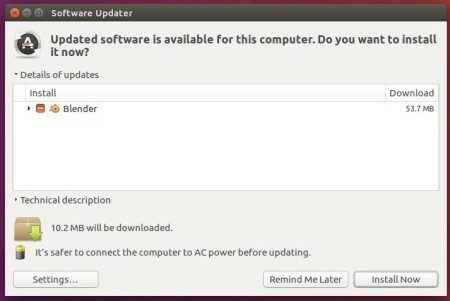 My Ubuntu has the other, older… and did not update blender.